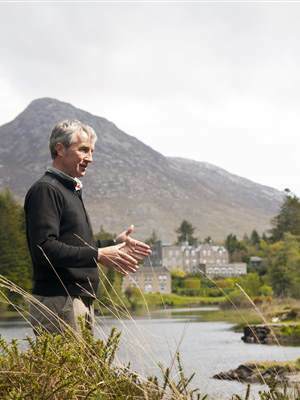 Diamond Hill will allow you to enjoy the varied range of landscapes that Connemara enjoys. 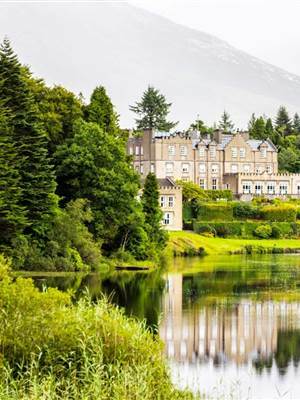 The journey from Ballynahinch Castle to the start of the trail by car takes in some of the most beautiful sites that the region has to offer through the hills of the Mamturks and the Mountains of the Twelve Bens. The route traces its way through some of the 3,000 hectares of woodland, bog and mountains of the Connemara National Park. 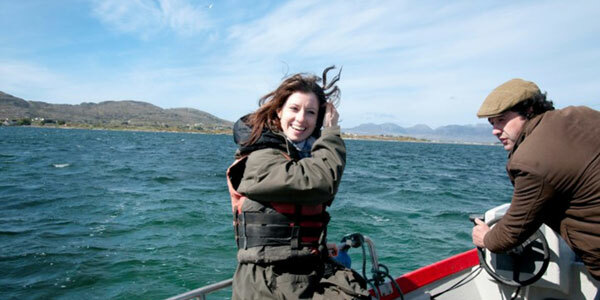 The challenging route up the ridge of the mountains will reward your efforts with stunning panoramic vistas of The Twelve Bens, Inisbofin and Inisturk, Kylemore Abbey, Mweelrea Mountain, and the panoramic bogs of Roundstone.